The government has also nudged its 49 per cent-owned National Investment and Infrastructure Fund (NIIF) — created to invest in stalled and new infrastructure projects — to buy a stake in Jet, a separate government source said. Saddled with more than $1 billion (Dh3.67 billion) in debt, Jet is struggling to stay aloft. It has delayed payments to banks, suppliers, employees and aircraft lessors — some of which have begun terminating lease deals. 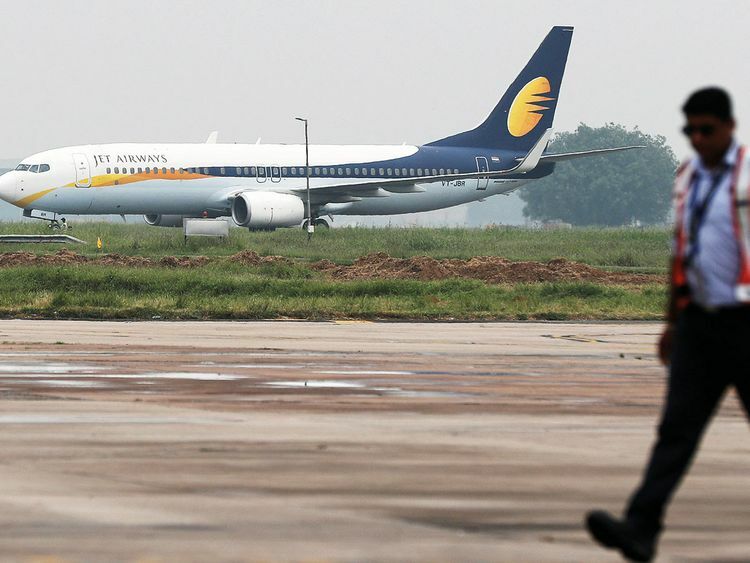 Putting what is essentially a services provider like Jet through the bankruptcy process would diminish its value because it owns no major assets, unlike a manufacturing company, as most of its aircraft are leased, said another government official. Jet, with its fleet of 119 aircraf, once controlled a sixth of India’s domestic aviation market. The 25-year-old airline is also one of only two full-service carriers that flies to international destinations. The other is Air India.